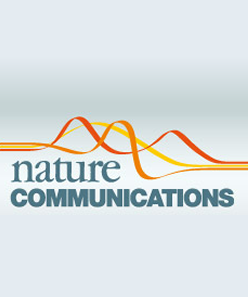 Nature Communications, 10, 1771, 2019.
Review of Scientific Instruments, 90, 035111, 2019. Energy & Environmental Science, 12, 756-766, 2019. Sustainable Energy Fuels, 3, 272-279, 2019. Nano Energy, 40, 180-186, 2017. Applied Physics Letters, 111, 021605, 2017. Journal of Materials Chemistry A, 5, 15227-15234, 2017. Europhysics Letters, 118, 34001, 2017. 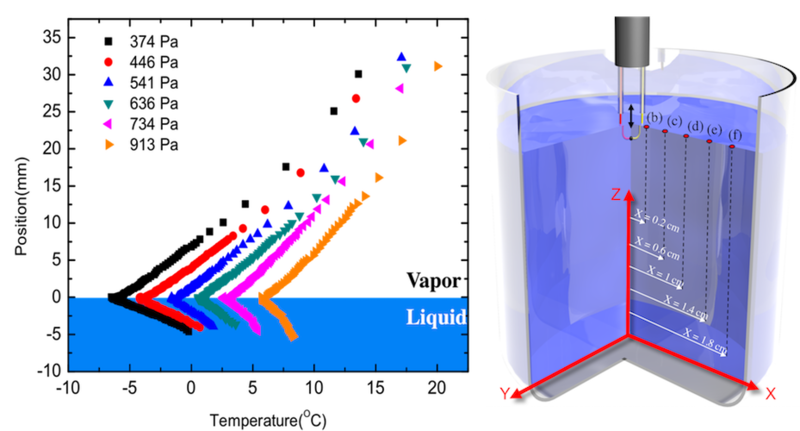 Physics of Fluids, 29, 062108, 2017. ACS Applied Materials and Interfaces, 9, 21025-21033, 2017. Advanced Materials Interfaces, 4, 1700009, 2017. Langmuir, 33 (10), 2541-2550, 2017. Nature Communications, 7, 13395, 2016. 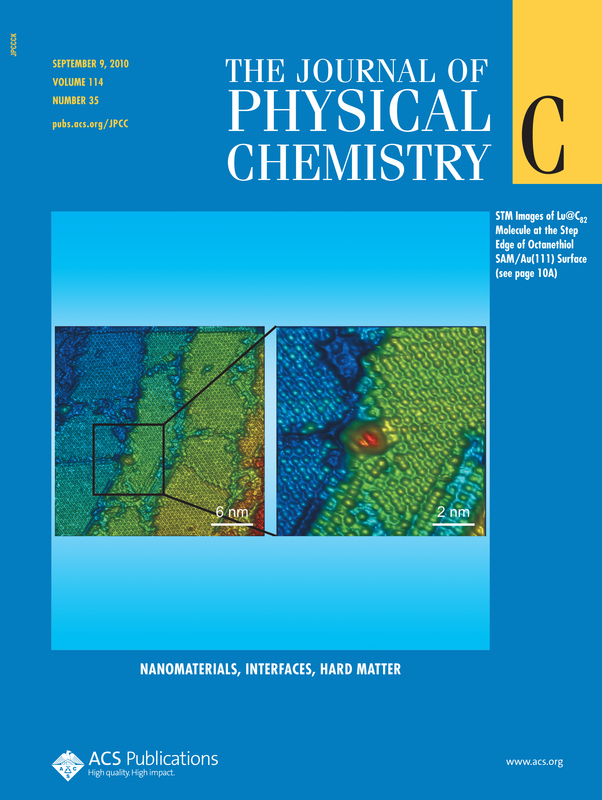 Journal of Physical Chemistry C, 120 (16), 8742-8750, 2016. Applied Physics Letters, 107, 191601, 2015. 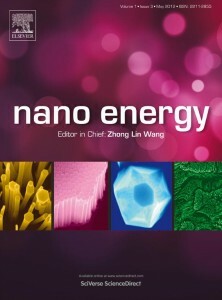 Nano Energy, 17, 290-301, 2015. 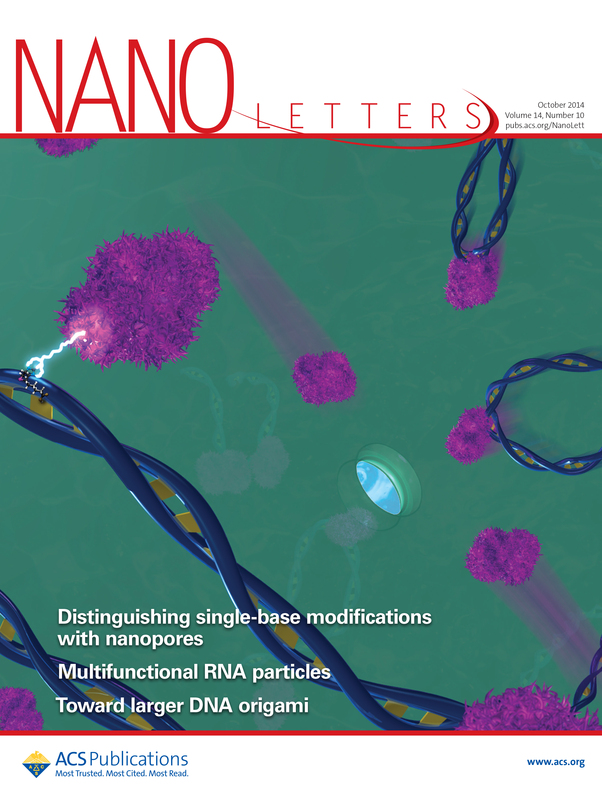 Nano Letters, 14(11), 6578-6583, 2014. Applied energy,131, pp. 158-170, 2014. Materials today, 16 (10), pp. 375-386, 2013. Energy, 50 (1), pp. 412-428, 2013. H. Ghasemi and C. A. Ward. Journal of Physical Chemistry C. 115, pp. 21311-21319, 2011. 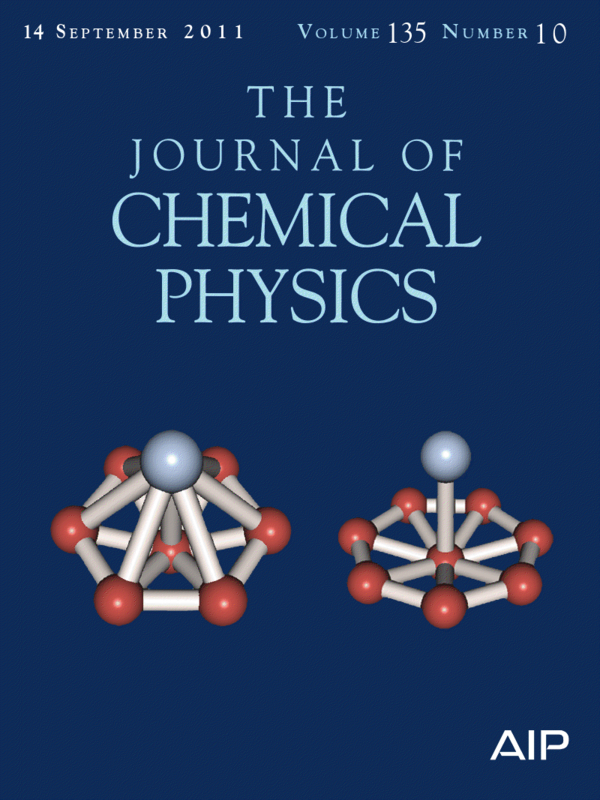 Comment on “Discussion on a mechanical equilibrium condition of a sessile drop on a smooth solid surface"
Journal of Chem. Phys., 134, 247101, 2011. 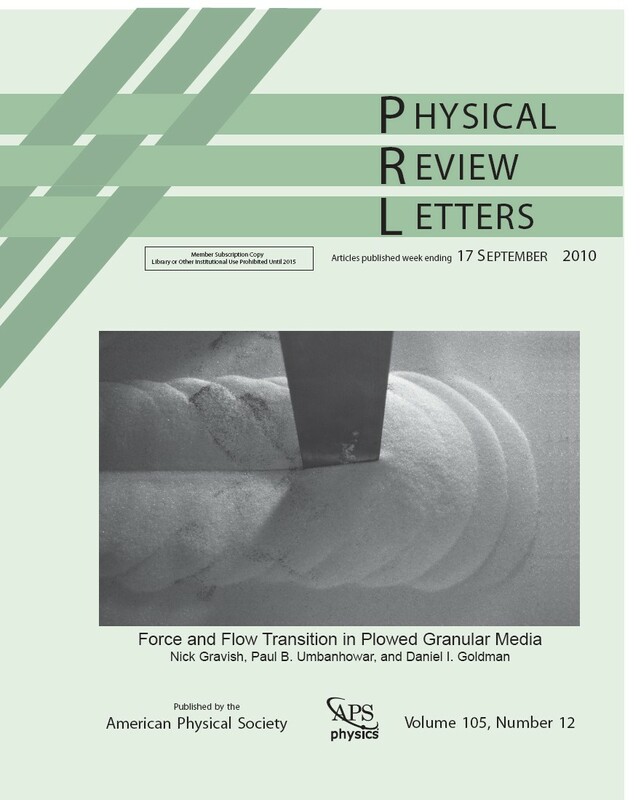 Physical Review Letters, 105, 136102, 2010. 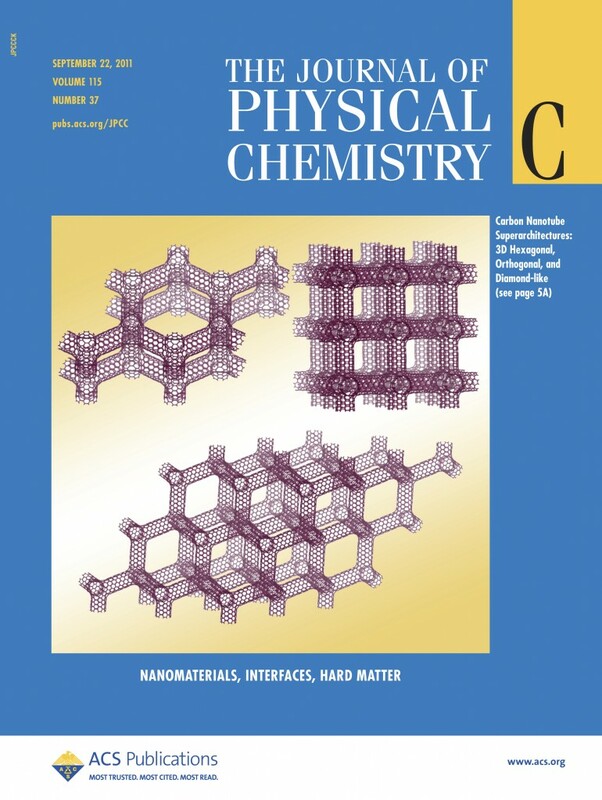 Journal of Physical Chemistry C, 114, pp. 5088-5100, 2010. 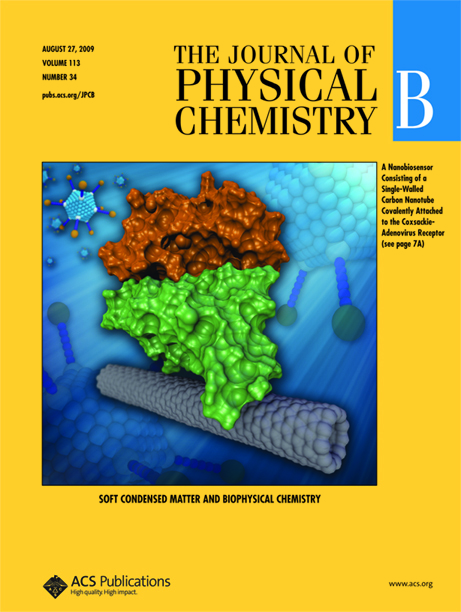 Journal of Physical Chemistry B, 113, pp. 12632-12634, 2009. Journal of Applied Surface Science, 225, pp. 8328-8333, 2009. 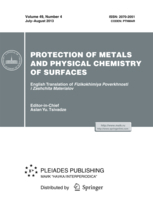 Protection of Metals and Physical Chemistry of Surfaces, 50 (3), pp. 371-377, 2014. Protection of Metals and Physical Chemistry of Surfaces, 49 (1), pp. 109-112, 2013. Materials and Design,30 (4), pp. 1098-1102, 2009. 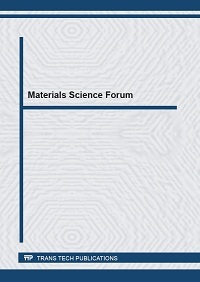 Materials Forum, 32, pp. 90-97, 2008. 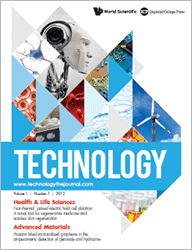 Iranian Journal of Materials Science and Engineering, 4, pp. 14-21, 2007. 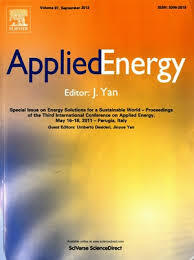 Svetlana Boriskina, Kenneth McEnaney, Hadi Ghasemi, Selcuk Yarci, Andrej Lenert, Sungwoo Yang, Evelyn N. Wang and Gang Chen, "internally-heated thermal and externally-cool Photovoltaic cascade solar system for the full solar spectrum utilization" , United states 61/868715, 2013. Peyman Irajizad, Nazanin Farokhnia, and Hadi Ghasemi, "Nano/pico droplets of ferrofluids", NEMB Conference, Houston, TX, 2016. George Ni, Nenad Miljkovic, Hadi Ghasemi, Svetlana V. Boriskina, Cheng-Te Lin, Yanfei Xu, and Gang Chen, “Non-Localized Solar Heating of Nanofluids for Steam Generation", MRS Fall Meeting, Boston, MA, 2014. Xiaopeng Huang, James Loomis, Hadi Ghasemi, Yanfei Xu, Xiaobo Li, Jianjian Wang, Jonathan K. Tong, Nagarajan Thoppey, Cheng Te Lin and Gang Chen, "In-plane thermal conductivity measurement of freestanding film", MRS Fall Meeting, Boston, MA, 2014. Yanfei Xu, Jianjian Wang, James Loomis, Hadi Ghasemi, Xiaopeng Huang, Xiaobo Li, Cheng-Te Lin, and Gang Chen,"Highly Aligned Polyethylene/Graphite Materials: Candidate Films for Thermal Management Application", MRS Fall Meeting, 2014. James Loomis, Hadi Ghasemi, Xiaopeng Huang, Jianjian Wang, Nagarajan Thoppey, Jonathan Tong, Yanfei Xu, Xiaobo Li, Cheng-Te Lin, and Gang Chen, "Continous fabrication platform for highly aligned polymer films", MRS Fall Meeting, 2014. George Ni, Nenad Miljkovic, Hadi Ghasemi, Svetlana V. Boriskina, Cheng-Te Lin, Yanfei Xu, and Gang Chen, “Non-Localized Solar Heating of Nanofluids for Steam Generation", ASME 2014 8th International Conference on Energy Sustainability, Boston, MA, 2014. Hadi Ghasemi, George Ni, James Loomis, Daniel Kraemer, Kenneth McEnaney, Amy Marie Marconnet and Gang Chen, “Highly efficient aerogel-based solar collectors", ASME 2014 8th International Conference on Energy Sustainability, Boston, MA, 2014. Hadi Ghasemi, Amy Marconnet, George Ni, James Loomis, and Gang Chen, “Heat localization for efficient solar-thermal harvesting", ASME 2014 8th International Conference on Energy Sustainability, Boston, MA, 2014. 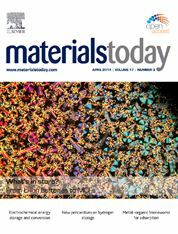 Hadi Ghasemi, Nagarajan Thoppey, Xiaopeng Huang, James Loomis, Xiaobo Li, Jonathan Tong, Jianjian Wang, and Gang Chen, "High thermal conductivity ultra-high molecular weight polyethylene (UHMWPE) films", ITHERM 2014, Orlando, FL, 2014. Hadi Ghasemi, Amy Marie Marconnet, Nenad Miljovic and Gang Chen, "Localized solar harvesting for phase-change of water", IMECE International Mechanical Engineering Congress, San Diego, CA, 2013. Hadi Ghasemi and Alexander Mitsos, "A hybrid geothermal-solar power system: optimal design and operation", IMECE International Mechanical Engineering Congress, San Diego, CA, 2013. Hadi Ghasemi, Alessio Tizzanini, Marco Paci, Alessio De Marzo and Alexander Mitsos, "Hybrid geothermal-solar power systems: modeling and optimization", ICEPE, Frankfurt, Germany, 2013. Hadi Ghasemi, Alessio Tizzanini, Marco Paci and Alexander Mitsos, "Optimization of binary geothermal power systems", ESCAPE, Lappeenranta, Finland, 2013. Hadi Ghasemi and Alexander Mitsos, "Optimal design of a geothermal power plant using a validated simulator", IMECE International Mechanical Engineering Congress, Houston, TX, 2012. H. Ghasemi and C. A. 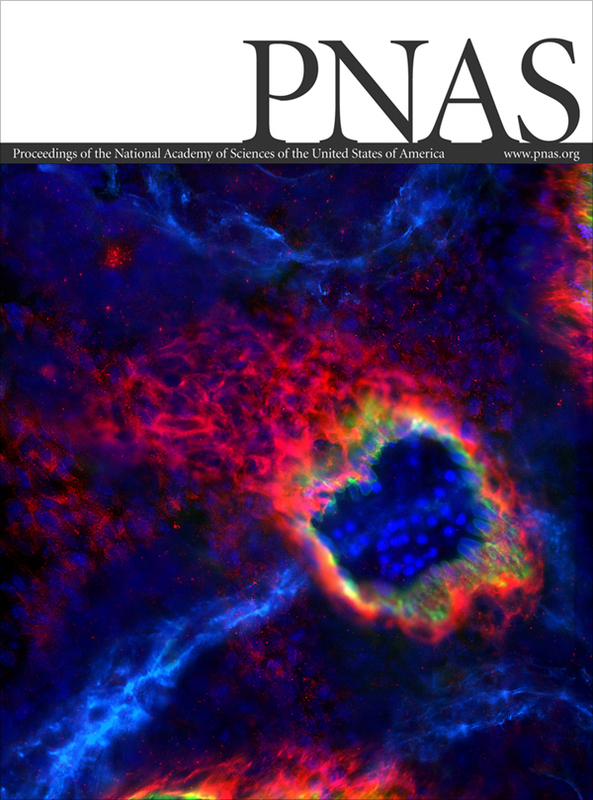 Ward, "Mechanism of sessile water droplet evaporation", APS March Meeting, Boston, MA, USA, 2012. C. A. Ward, H. Ghasemi, and Peichun A Tsai. 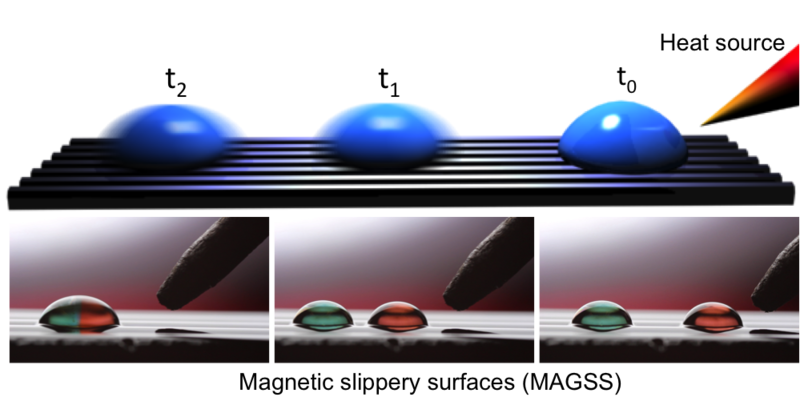 "Contact angle dependence on droplet size: line tension or adsorption at the solid-liquid interface", 85th Colloid and Surface Science Symposium. McGill University. Canada, 2011. H. Ghasemi and C. A. Ward. 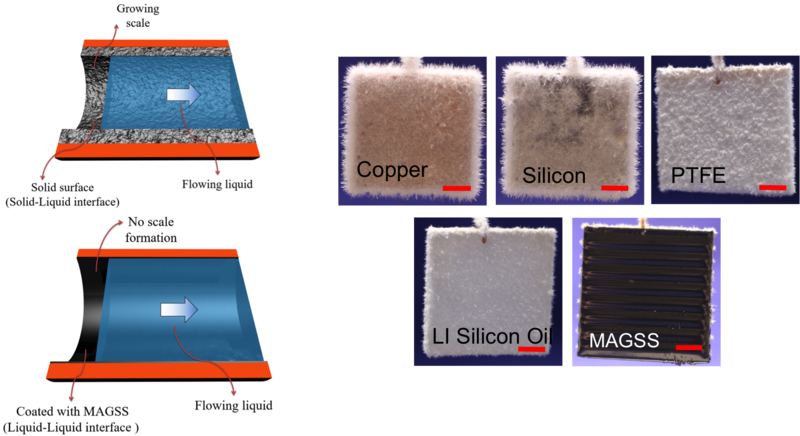 "Energy transport mechanisms at the solid-liquid interface during evaporation". Second Annual Mechanical and Industrial Engineering Symposium. University of Toronto. Canada, 2011. H. Ghasemi and C. A. Ward. 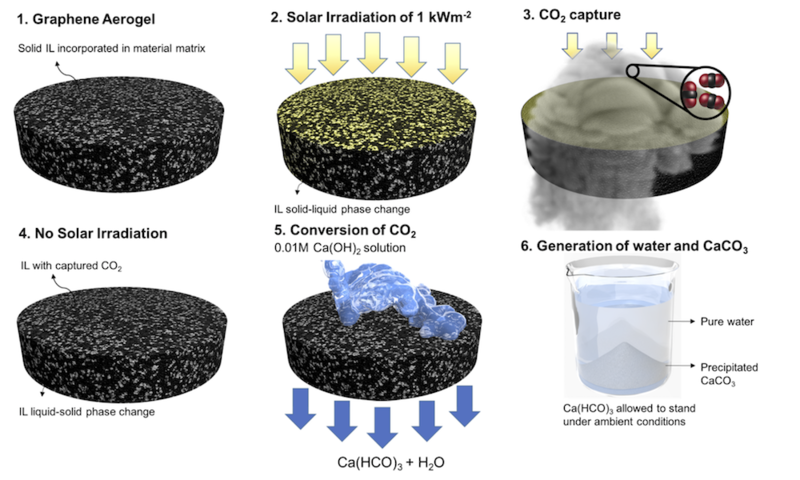 "Energy Transport during sessile-water-droplet evaporation". APS March Meeting, Dallas, TX. USA, 2011. H. Ghasemi and C. A. Ward, "Sessile-water-droplet contact angle: the effect of adsorption", 8th ASME International Conference on Nanochannels, Microchannels and minichannels, Montreal, 2010. H. Ghasemi and C. A. Ward. "Contact angle of a pinned evaporating droplet", First Annual Mechanical and Industrial Engineering Symposium, University of Toronto. Canada, 2010. H. Ghasemi and C. A. 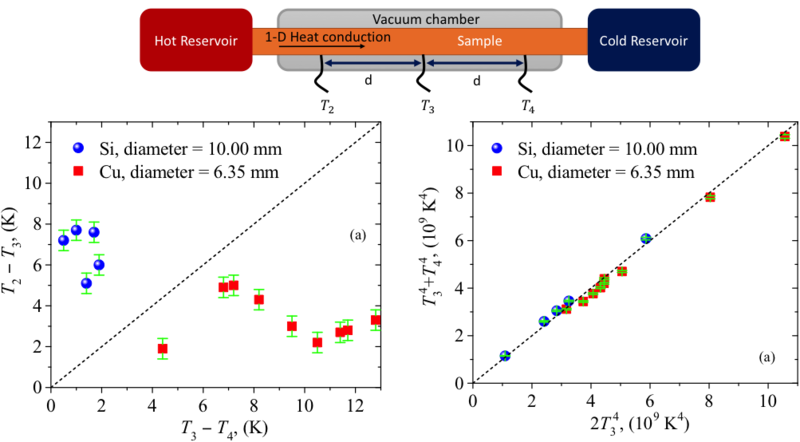 Ward, "Determination of surface tension of solids", 13th IACIS International Conference on Surface and Colloid Science, New York, 2009. H. Ghasemi, A. H. Kokabi, M. A. Faghihi Sani, and Z. Riazi, "Alumina-copper eutectic bond strength: Contribution of preoxidation, cuprous oxides particles, and pores", Austceram Conference, Sydney, Australia, 2007.